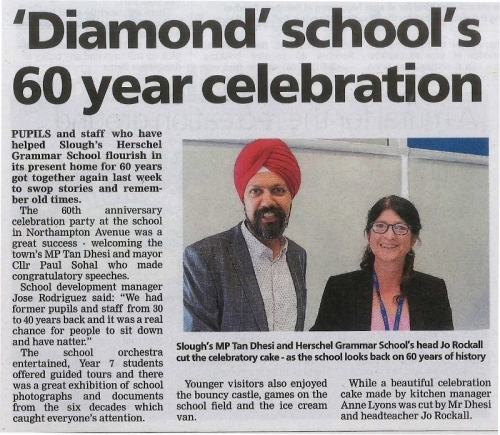 On Saturday 29th September Herschel Grammar School were very excited to celebrate the 60 years the school has been on the site at Northampton Avenue. We held a very successful open afternoon for ex-staff and pupils of the school. 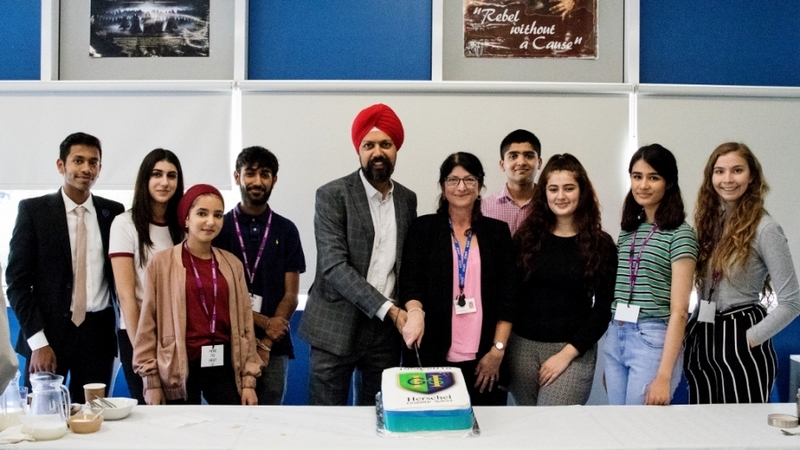 Our guests of honour were Tan Dhesi, MP for Slough who spoke about the value of the school to the local community and the importance of education to the town. We were also very pleased to welcome the Mayor of Slough, Councillor Paul Sohal. Our orchestra played our guests in, ably supported by Mr Piggott, Mr Torrent and Mr Jones. Former pupils and staff from as early as 1958 enjoyed tea, cake, tours of the school and lots of reminiscing. There was a great exhibition of school photographs and documents from the 6 decades which generated huge interest. Younger visitors also enjoyed the bouncy castle, games on the field and the ice cream van. 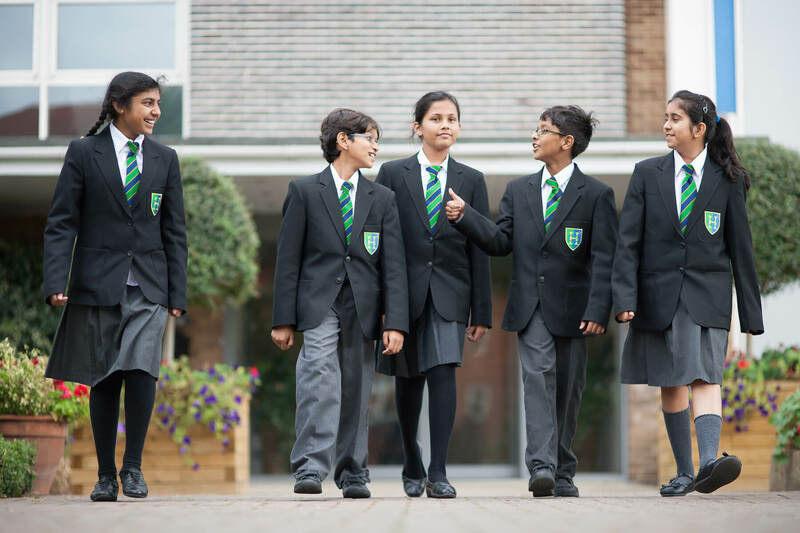 The school has certainly learned a lot more about its history and what school life was like over the past 60 years. We are now working on how to celebrate with our current pupils and will be sure to let you know how that goes.